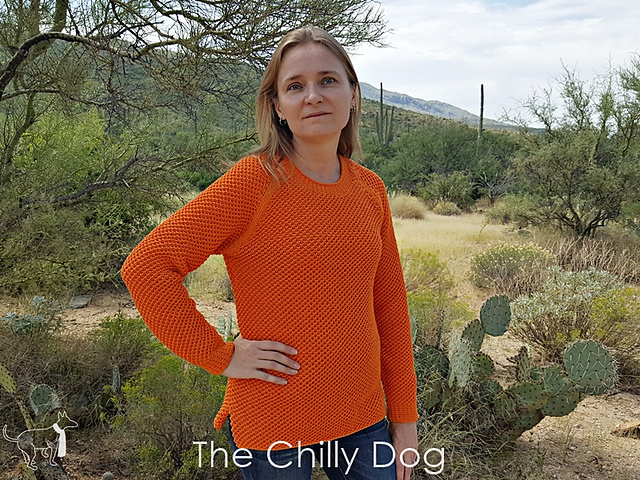 “I was giddy when my adult daughter asked if I would design a sweater especially for her. She had a very specific list of requirements, though. 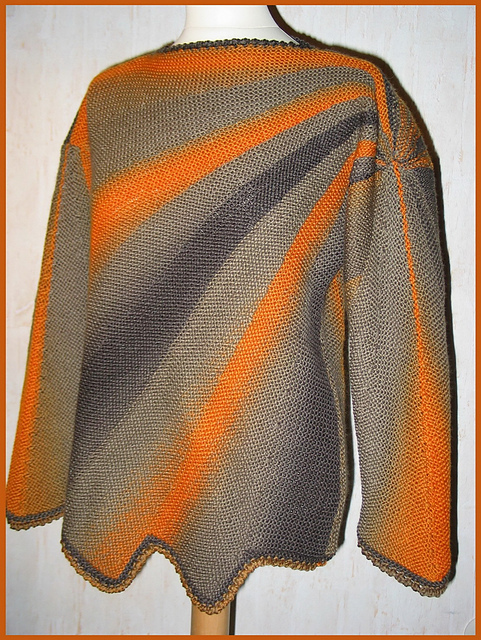 “This pullover stands out with its interesting pattern structure and the serrated edges. Go on – you can do it! This pattern is available for €6.50 EUR. “This is the seventh pattern from A Year of Techniques – a collection of 12 patterns to teach you new knitting skills. 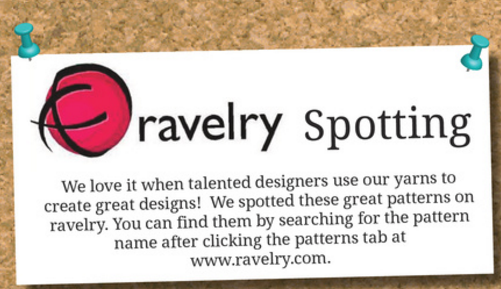 The pattern file will be added to Ravelry on 6th September. More details on the following pattern release dates can be found on the source page for A Year of Techniques. Stripes on the bias and some cunning shaping make this cowl something of a mystery while it’s on your needles! Print + eBook bundle costs £19.99, plus shipping. To purchase, please visit their website. 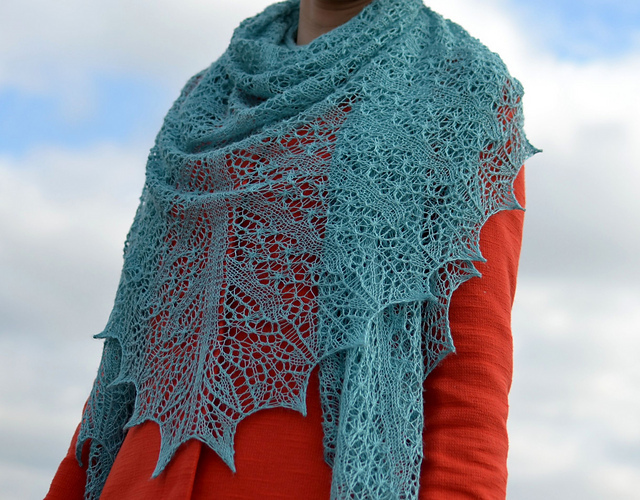 This pattern is available for €3.50 EUR. ‘Superwash’ wool is a wool yarn that is machine washable and, therefore, will not felt. The ability of fabric or other substances to keep the same color without fading or running even if washed, placed in harsh light, exposed to perspiration or treated with certain chemicals. “If I make a project in red and white, will the yarn bleed, even if it’s ‘Superwash‘? Just because a yarn is ‘Superwash‘ does not ensure it is also ‘Colorfast‘. 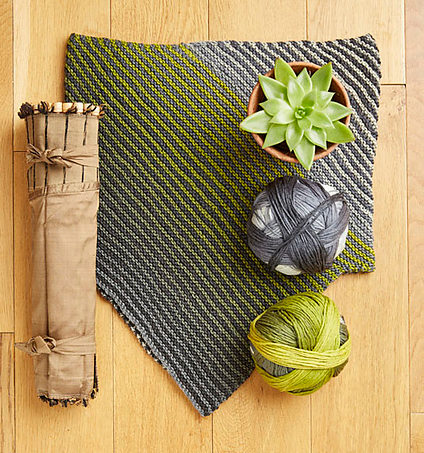 The only way to know for sure if bleeding could be an issue for your project is to swatch both colors together and test your preferred blocking method first. Never blindly block your finished project (especially wet blocking) without first testing on a swatch. Doing so will ensure minimal heartbreak! Steam Blocking – This can be a great alternative! Color Catchers could help prevent bleeding, but we still recommend testing on a swatch first. 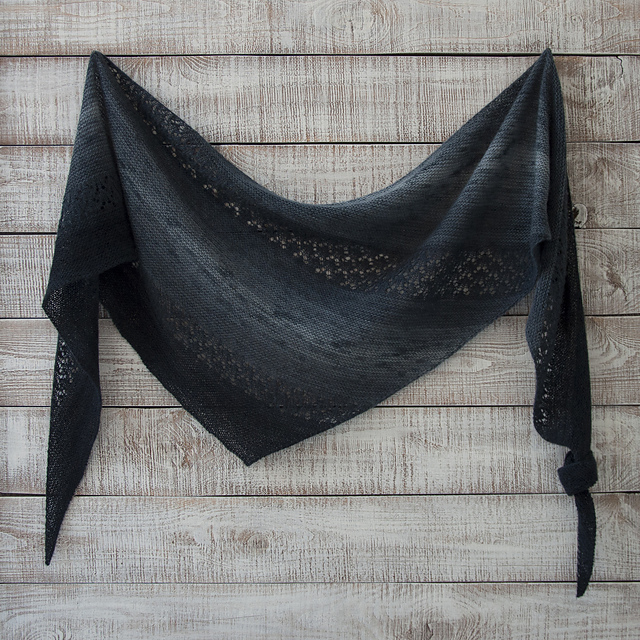 Dry Cleaning – While this is a great option for projects that need to be washed (like blankets) on occasion, we still recommend having your cleaners test a swatch of the yarn FIRST, before getting it cleaned. All fibers react to the dry cleaning process differently. The moral of the story is simple: do your homework! A lot of time and money are put into our projects, whether they are intended for yourself or another, so always make time to swatch, test, and know your project will live a lifetime of color perfection, just as you intended!